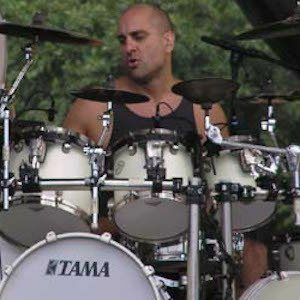 Drummer of the rock band Primus who was also a member of Laundry, Fata Morgana, and Attention Deficit. Before Primus, he drummed with Major Lingo. He went on to appear on the track "The Hollow" by the rock band A Perfect Circle. He has performed with the Blue Man Group. He had two identical twin boys with his wife Chanin. He and Jay Lane were both in Primus.